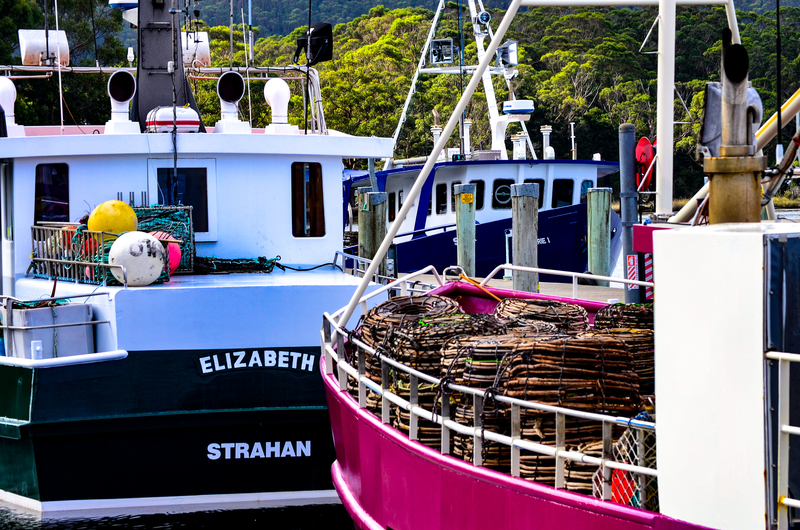 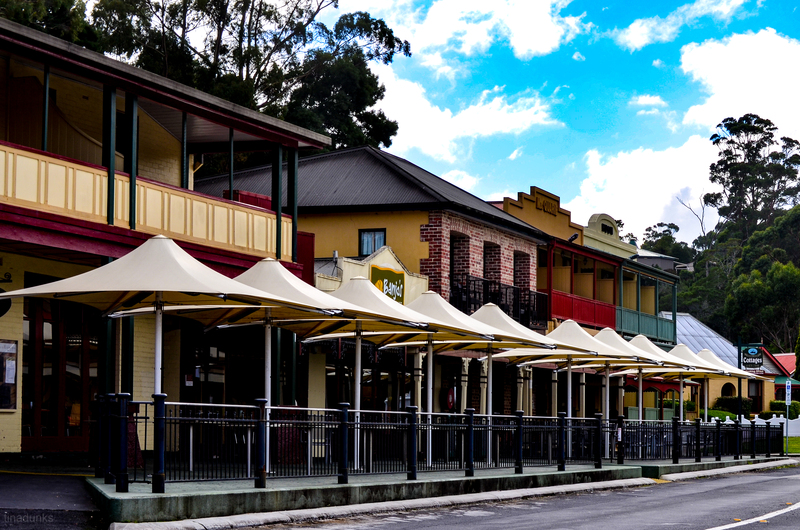 Strahan in Tasmania’s west is a quiet little country town nestled around Risby Cove. 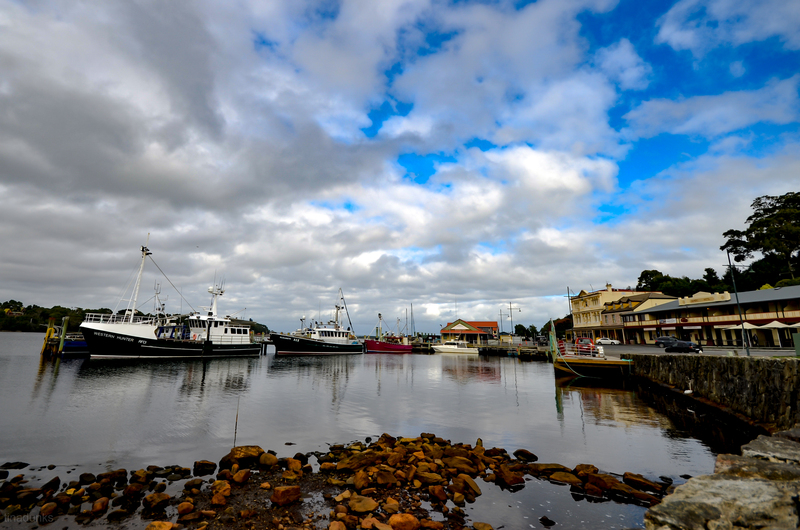 This entry was posted in Australia, Holiday, Landscape, Ocean, Photography, Road Trip, Street Photography, Tasmania and tagged aussie, Australia, beach, boardwalk, boats, buildings, bush, clouds, country, cove, DiscoverTasmania, harbour, history, holiday, jetty, landscape, nikon, ocean, photography, sky, street photography, Tasmania, TassiePics, TassieStyle, water. Bookmark the permalink.